OH, MY MULES! – 5 PAIRS THAT I’VE BEEN LOVING! Oh, how I love mules! You guys know I love details! The floral embroidered mesh detailing is super adorable. I can picture me wearing white pants/jeans/gaucho’s along with a yellow or green top. 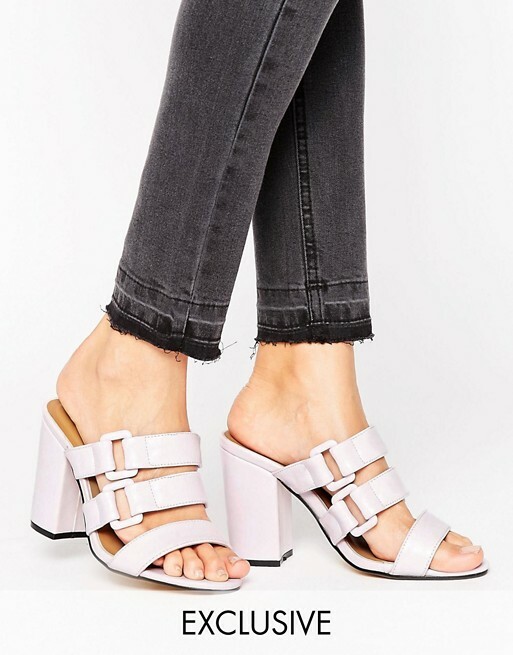 I need these mules in my life you guys. I love them! These mules are styled in the very first photo you saw in this post :)! 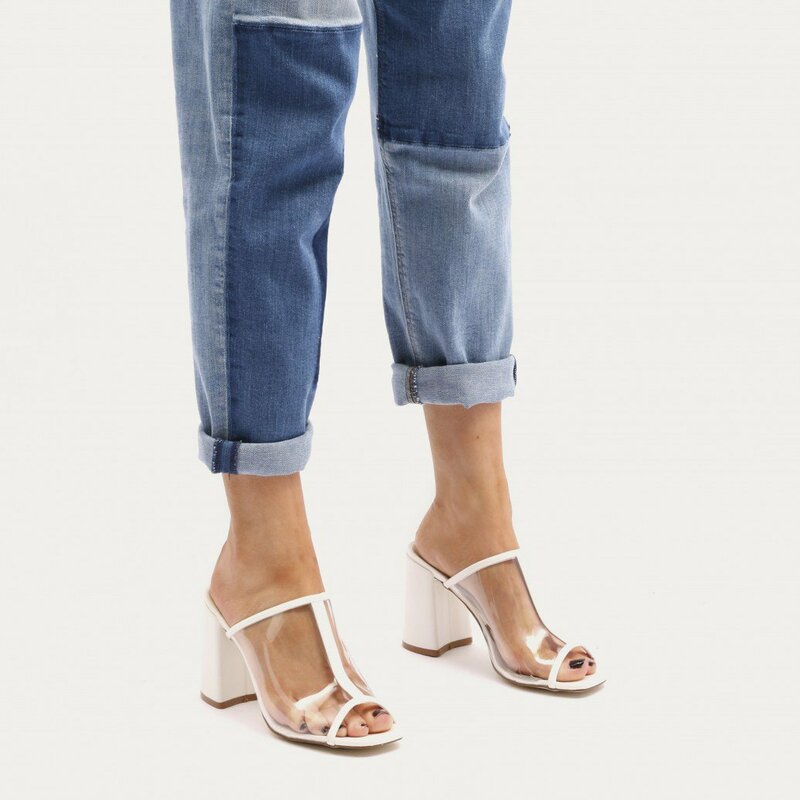 I love the minimalistic detail of these mules. Due to the color, I believe these can be worn with tons of outfits, which is one of my “MUST” when shopping. As you can see I pared it with a moto jacket and a denim jumpsuit. So, heres a fun fact about me- for every birthday, up until my 25th birthday my celebraton shoes had to have bejeweled detail haha! Some may think the detailing on these shoes are too much, but I don’t. I still feel that you can dress them up or down! Also, what girl doesn’t like pearls? The buckle detailing on these shoes is amazing! This shoe is definitely for the girl who is slightly edgy in style. 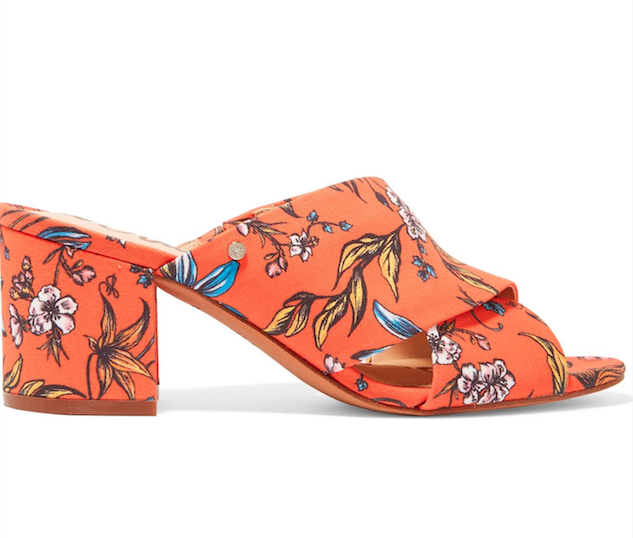 This shoe can insert a pop of color into any solid outfit. It will definitely draw more attention to the shoes. Lastly, I am such a fan of Sam Edelman shoes! The colors on these shoes are beautiful. 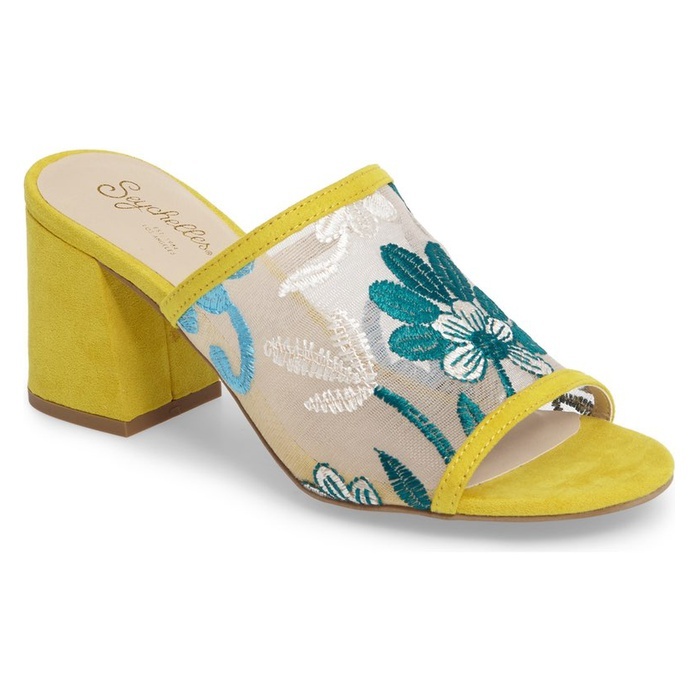 Although these mules aren’t as wearable, they will look good with numerous solid colors. Florals are super girly, so you know it’s a must have! Until next time! Stay beautiful and stay plugged! « There is no FORMULA! I Refuse to Flake On Myself.